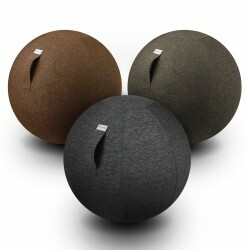 The Hock textile sitting ball VLUV is ideal for every home or office and serves as soft and comfortable sitting possibility. 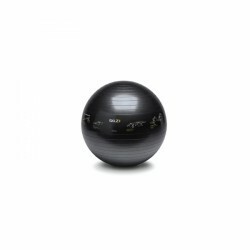 Thanks to different colors, the VLUV ball is perfect for different living and working environments. 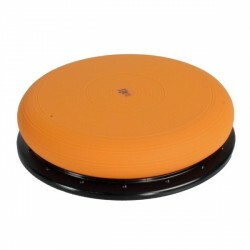 Safety anti-burst gym ball for all gymnastic applications. Dynamic gym ball for all gymnastic applications. 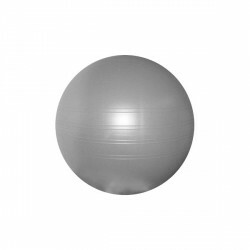 The "foldable" ball for many different exercises from MindBody, Pilates, Wellness and Fitness. The seat classic - now more effective in wedge form. 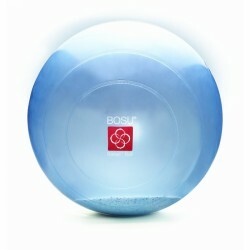 The Togu Ballkissen Dynair Pro convinces by an innovative construction, combining a ball cushion with a stable board. 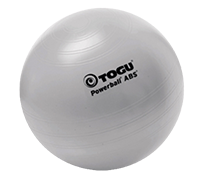 The Togu Ballkissen Dynair Pro can be used for senso-motor workouts as well as for exercising sense of balance. Because of its small size, the Togu Ballkissen Dynair Pro can also be comfortably used being on the go. 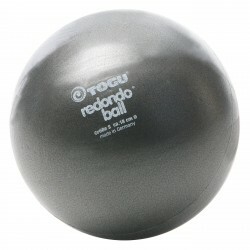 Do a lot of different exercises of MindBody, Pilates, Wellness, and Fitness with the Togu Redondo ball with Actisan. 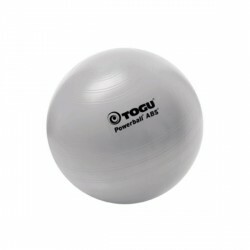 The Togu Redondo ball is equipped with an antibacterial and antimicrobial Actisan addition for a hygienic workout. 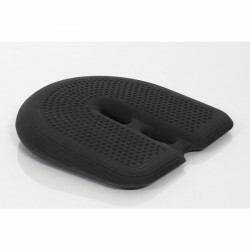 Safety Anti-Burst Gym Ball for sitting with a highly reduced bounce effect - valuable for work while sitting with high eye fixation (e.g. PC -work). Gymnastics balls have several possibilities of use, i.e., prevention and therapy, for fitness training and as sitting ball. 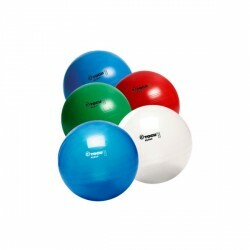 Several descriptions like gymball, fitball, hop ball, physio ball, pilates ball or just sitting ball prove its versatility. The gymnastics ball or sitting ball activates the body, improves circulation, exercises muscles, condition and coordination at the same time. Please mind choosing a ball of strong absorption for using it as sitting ball. A sitting ball must not bob permanently. The size is important for choosing a sitting balls. The thigh should be bent upwards about 10 to 20 degrees with a sitting ball of the right size, so that the gluteal muscles are a bit higher than the knee joint and the pelvis can be adjusted to the horizontal. Leg length, body weight, and ball features play an important role for choosing. Persons with longer legs and higher weight should choose a bit bigger ball. The so called ABS or Antiburst balls consider an additional aspect of safety. These balls only lose slowly air for a superficial damage.